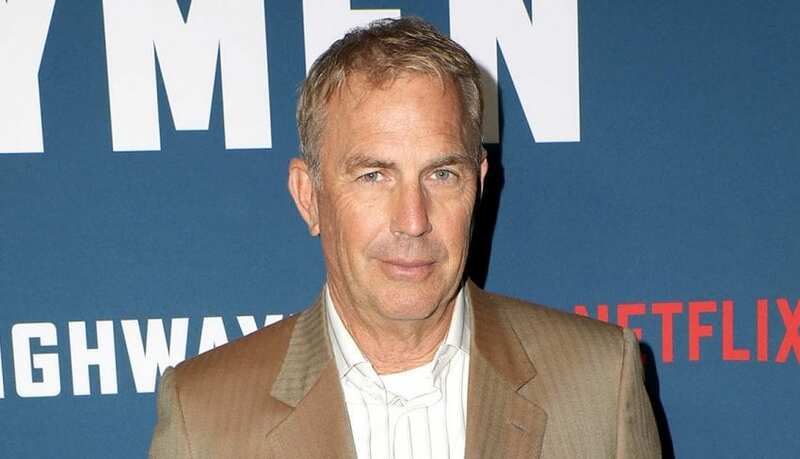 Kevin Costner is one of the most renowned Hollywood actors. He has won two Oscars for his performance in Dances with the Wolves, for best picture and best director. 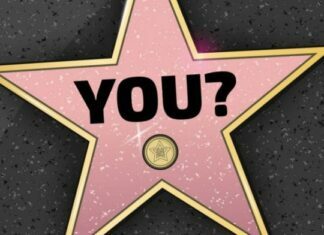 His other awards include 3 Golden Globe Awards, 2 Screen Actors Guild Awards, and an Emmy Award. Costner has starred in many blockbusters, including The Bodyguard, Robin Hood, The Untouchables, JFK, and Waterworld. Kevin Michael Costner was born in Lynwood, California, in 1955. His family had three sons, of which Kevin was the youngest, but his middle brother died at birth. His father, William, was an electrician who was later promoted to executive in Southern California Edison and his mother Sharon Rae was a welfare worker. Kevin grew up in Compton, but the family moved often, as his father’s career progressed. He attended Mt. Whitney High School and graduated from Villa Park High School in Orange County in 1973. According to Costner, the most profound experience of his childhood was seeing the 1962 film How the West Was Won when he was seven. It was then that his desire to become an actor was born. 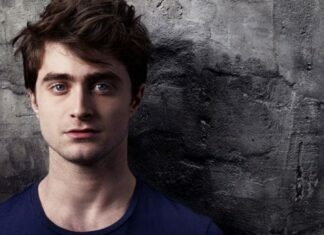 He didn’t act upon it until his senior year at California State University, Fullerton when he started acting in school plays. He graduated with a Bachelor of Arts in marketing and finance and got married immediately after graduation. His wife, Cindy Silva, worked as Cinderella at Disneyland. Kevin started taking acting lessons and supported his education by working as a fisherman and a truck driver. In the late 1970s and early 1980s, he got several minor movie roles and commercials, but his break came in 1985 when he was offered a role of Jake in Silverado by his friend Lawrence Kasdan, who directed the movie. In 1987 he starred in as Eliot Ness in The Untouchables, a role that made him a movie star. Bull Durham in 1988 and Field of Dreams in 1989 cemented his status as an A-lister. In 1990, he started his own production company Tig Productions. The first movie it made was Dances with The Wolves, which brought him two Academy Awards, for best picture and best director. The movie was nominated for 12 Oscars and won seven in total. His next several movies, like Robin Hood: Prince of Thieves, JFK, The Bodyguard, and A Perfect World were also huge successes, either at the box office or with the critics. The Waterworld and The Postman didn’t enjoy similar fate, as both lost money and were picked apart by the critics. During the 2000s, Costner appeared in several movies with mixed results. Thirteen Days was one of those that were successful, as was The Upside of Anger, which brought him a nomination from the Broadcast Film Critics Association and the San Francisco Film Critics Circle Award for Best Supporting Actor. He appeared in The Guardian and Mr. Brooks. His company Tig Production was closed in 2008. Costner received a star on Hollywood Boulevard in 2006. In 2010, he played a minor role in The Company Men, alongside Ben Affleck and Tommy Lee Jones, a movie that was considered by many as a contender for Oscars but didn’t get the nomination. Baseball is a recurring motif in Costner’s work. Several of his movies depict pro baseball players or are based on the game. He also was a co-owner of a minor league baseball club. Costner is a singer in Kevin Costner & Modern West country rock band, which he started in the early 2000s. The band had one world tour so far, holding concerts in Rome and Istanbul. Costner also had several successful business ventures. He developed oil separation machines, which were used in the clean up of Mexico Bay after the Deepwater Horizon spill. He also opened a theme park called Tatanka: The Story of the Bison near Deadwood, South Dakota. Kevin Costner net worth is estimated at $270 million. Most of it came from his acting, directing, and producing career, but he also had a significant business career as well, which brought him a considerable amount of money. Among his possessions are a Santa Barbara County beachfront property, valued at $60 million, and a beach home near Carpinteria. He also has a house in Austin, Texas. Previous articleWhy should you buy Instagram Followers for your struggling online presence?